Autoestrada Milão/Veneza: saída Seriate, sentido Bagnatica, Brusaporto. A Brusaporto, Via Cantalupa 17. One way airport transfer by chauffeured from Da Vittorio to Milano Linate airport up to 3 people. Please provide flight details and schedule in order to confirm the service. One way airport transfer by chauffeured from Da Vittorio to Milano Malpensa airport up to 3 people. Please provide flight details and schedule in order to confirm the service. 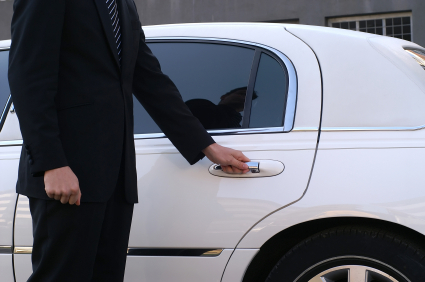 One way airport transfer by chauffeured from Da Vittorio to Bergamo Orio al Serio airport up to 3 people. Please provide flight details and schedule in order to confirm the service. Restaurante gourmet: quarta-feira ao meio-dia. De 7 a 27 de agosto.